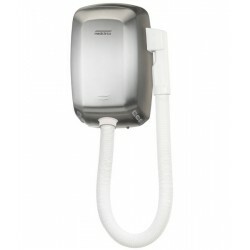 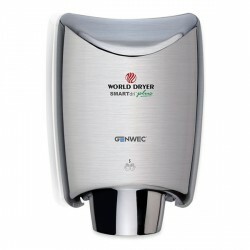 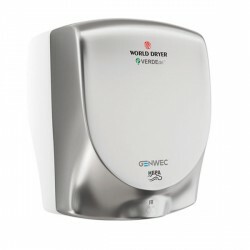 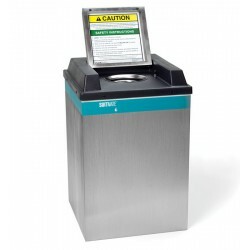 At Bavada, we specialize in hand dryers to get you the best product at the best cost. 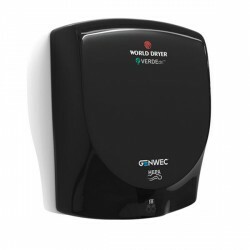 Experience the advantages of today’s hand dryers: high speed, low operating costs, better hygiene and better for the environment. 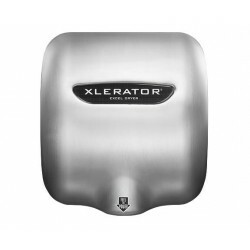 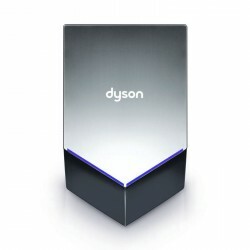 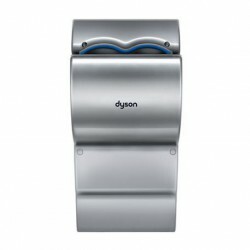 Look for our selection of high-tech Dyson Airblade hand driers, the energy efficient JVD, high speed Xlerator and the quiet Airdri. 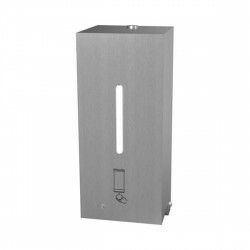 Also featuring the Swimsuit water extractor for public pools! 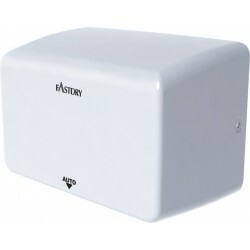 Ergonomic and compact. 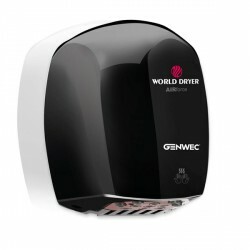 High-speed, 10-15 s hand dryer. 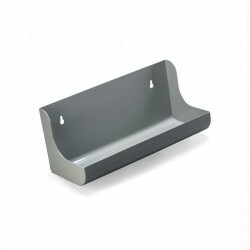 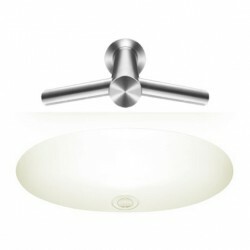 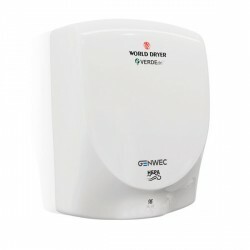 Hygienic, cost-and energy-efficient. 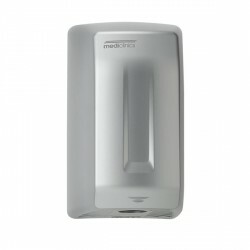 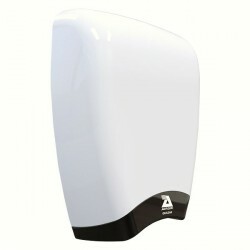 Touchless Bulk-Fill Foam Soap Dispenser Stainless Steel. 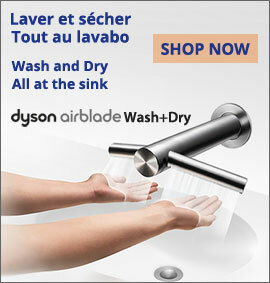 Enjoy the big, soft, cloudlike bubbles! 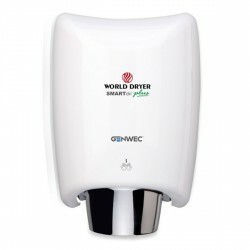 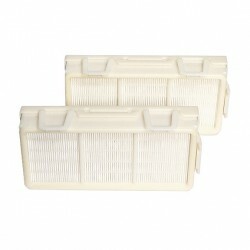 Dry time: 10-15 s, high-speed. 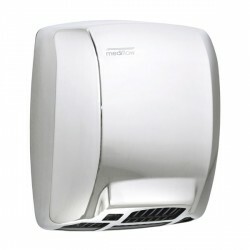 Ecoconception, energy efficient. 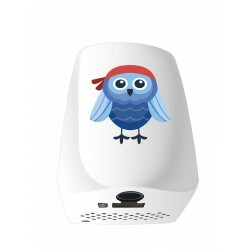 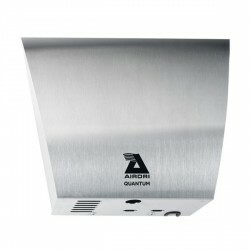 Quiet - only 73 dB, and hygienic. 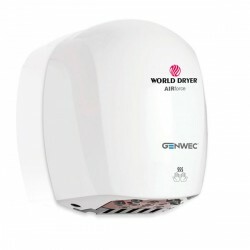 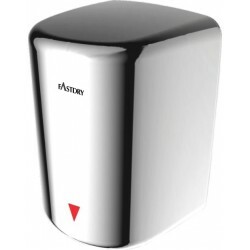 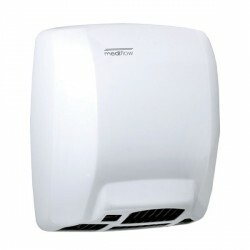 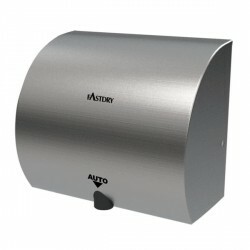 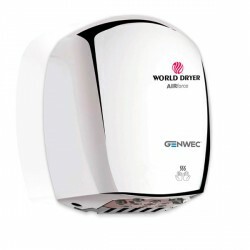 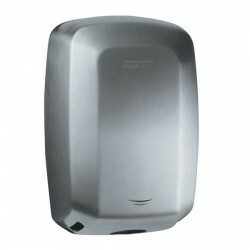 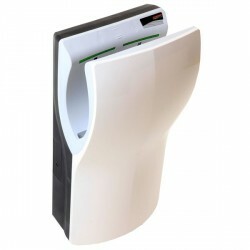 A high-speed hand dryer with adjustable heat and air volume. 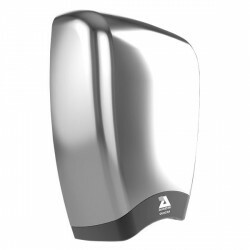 Energy efficient, durable and hygienic. 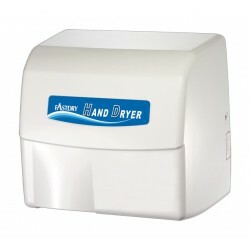 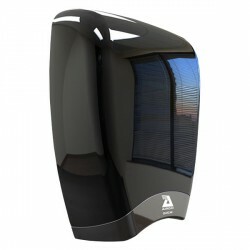 High-speed, dry hands in 10-15 s. Ecoconception, energy efficient. 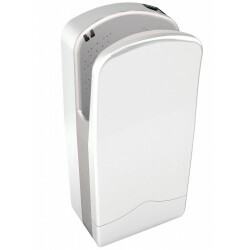 Silent - 73dB, and hygienic.